Tekken 7 is finally headed to home consoles, and Microsoft got to show it during their press conference. Here it is in 720p and 60 fps. Is armor King in the game? DO you guys have a list of characters ? 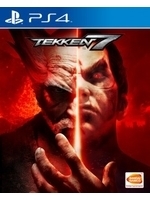 Like i said in the other thread, no, Armor King is not in Tekken 7 FR. You can find the complete roster list on wikipedia by the way. My main, Anna, unfortunately got cut as well. 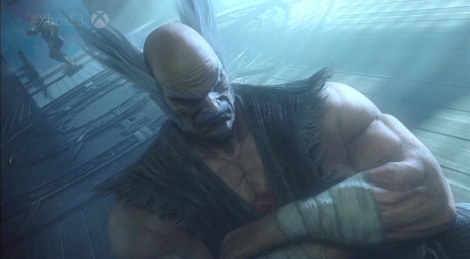 But i'm not complaining, Tekken certainly needed to prune the roster. I'm stunned that people still play this. Just awful. We really need someone to make a real fighting game. What would a real fighting game be?